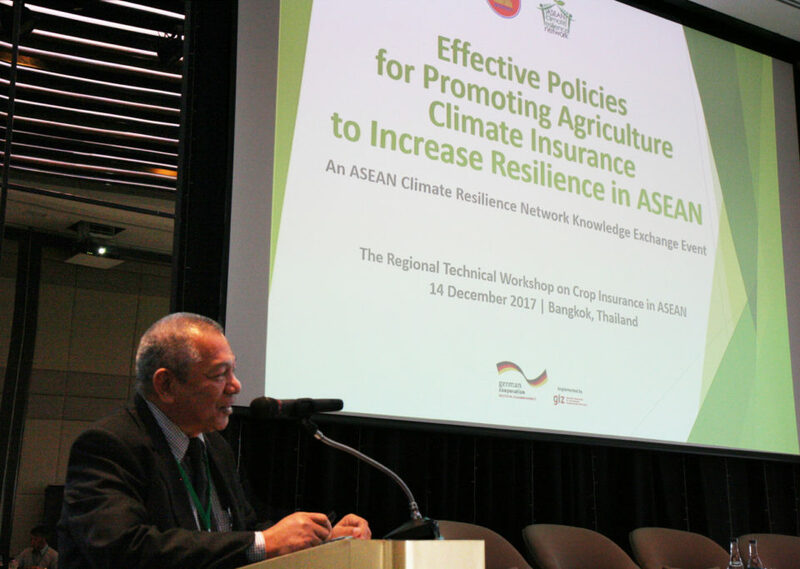 BANGKOK, Thailand – The ASEAN Climate Resilience Network (ASEAN-CRN), represented by Mr. Norman Cajucom (Philippine Crop Insurance Corporation (PCIC) Senior Vice President), participated in the Regional Technical Workshop on Crop Insurance in ASEAN last 14 December 2017 in Bangkok, Thailand through the support of the organizers “ASEAN Sustainable Agrifood Systems (ASEAN SAS Extension – Crop Insurance)” project and the “Remote Sensing-based Information and Insurance for Crops in Emerging Economies (RIICE), in cooperation with the “Forestry and Climate Change (FOR-CC)” project. 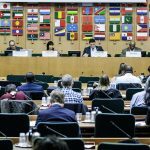 Exchange knowledge and experiences of crop insurance programs and identify issues and challenges for future prospects and direction at national and regional levels. 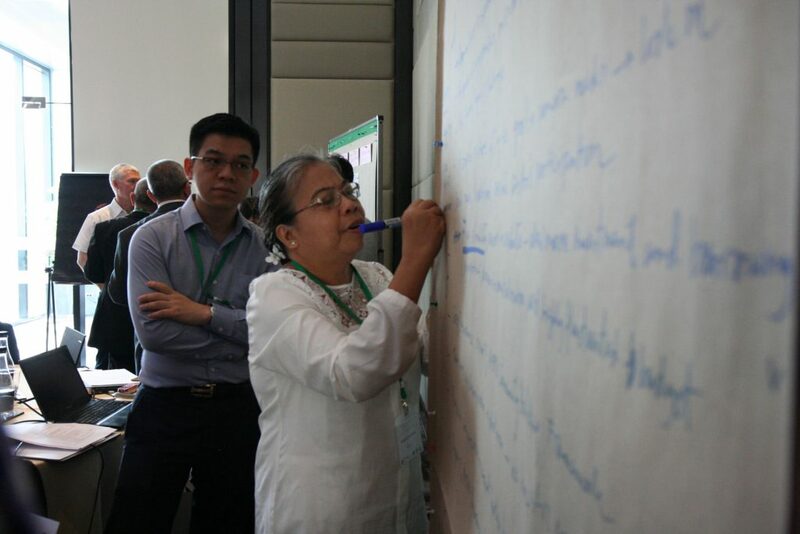 Development of a regional database and early warning system technologies are also being proposed. 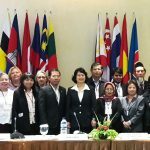 Development of a regional guide that will facilitate the introduction or the improvement of national agricultural insurance schemes in ASEAN, the 10 Phases in Developing a National Crop Insurance Program: Guide Overview, which was subsequently endorsed by the 39th ASEAN Ministers on Agriculture and Forestry (AMAF) in September 2017. 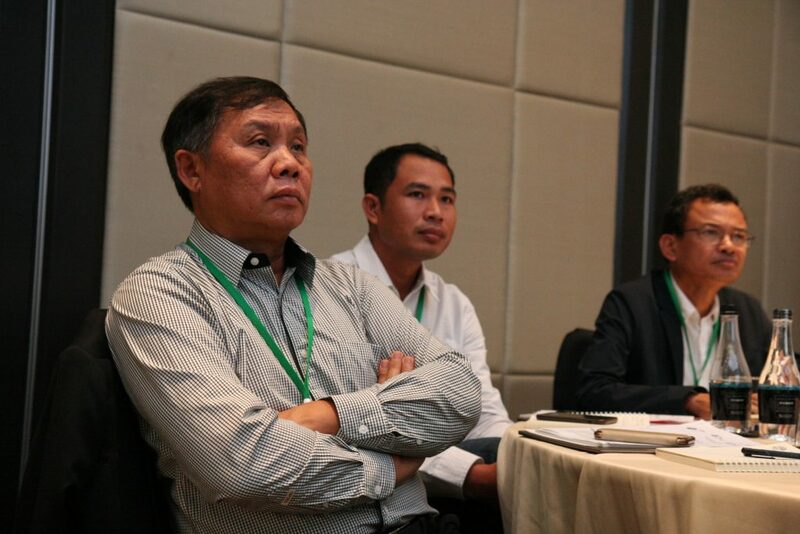 Towards the end of the technical workshop, ASEAN member states such as Indonesia and Laos have expressed their interest to learn from the Philippine experiences on the implementation of a crop insurance scheme on high-value commodities such as banana, which the ASEAN-CRN will help facilitate. Apart from Mr. Cajucom, several members from ASEAN-CRN were also in attendance, namely: Mr. Mak Soeun (Cambodia General Directorate of Agriculture, first row, fourth from left), Mr. Chantha Thipphavongpanh (Laos Department of Agriculture, first row, second from left), Dr. Margaret Yoovatana (Thailand Department of Agriculture, back row, sixth from right), and Mr. Pham Quang Huy (Vietnam International Cooperation Division, first row, first from right). 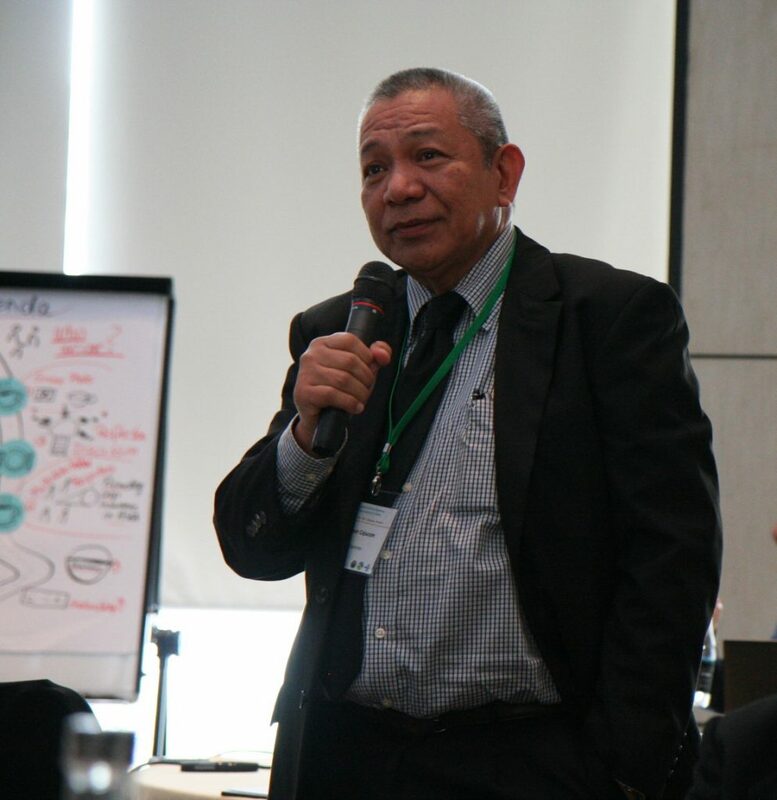 The ASEAN-CRN is established to ensure that ASEAN Member States are in a better position to adapt their agricultural sector to climate change and optimize its mitigation potential. 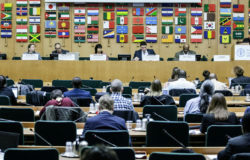 The network promotes climate resiliency through exchange of information, expertise, and experiences on Climate Smart Agriculture practices amongst ASEAN member states. 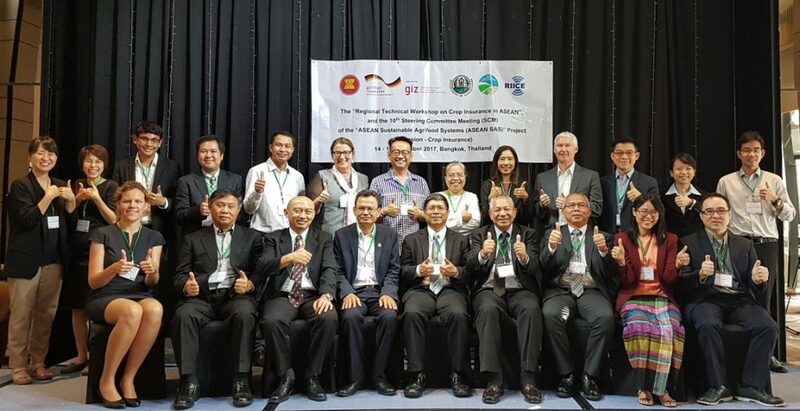 The ASEAN-CRN is supported by the German Federal Ministry for Economic Cooperation and Development (BMZ) through the FOR-CC project under the ASEAN-German Programme on Response to Climate Change in Agriculture and Forestry (GAP-CC) and implemented by the Deutsche Gesellschaft für Internationale Zusammenarbeit (GIZ) GmbH in close cooperation with the ASEAN Secretariat (ASEC).